I like to crochet. 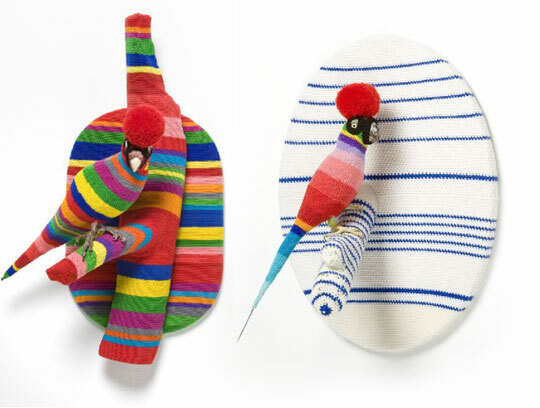 But, these designers and artists have taken crochet to a new level. 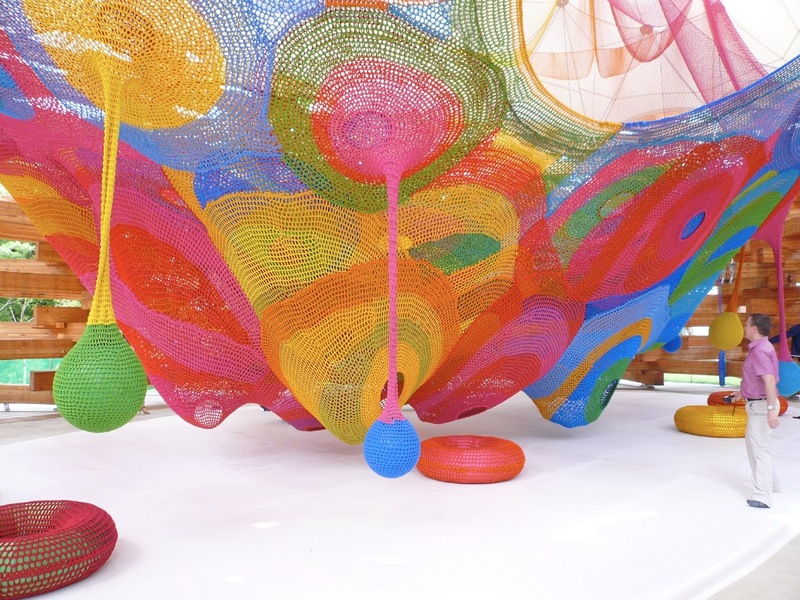 The Woods of Net designed by Tezuka Architects in Japan look like so much fun! 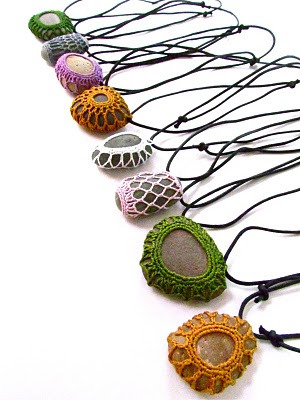 These crocheted stones by Maria Konstantin are so pretty. These leaves by Susanna Bauer are so delicate and beautiful, I would be afraid to touch them. These taxidermy creations from Louise Weaver make me giggle. 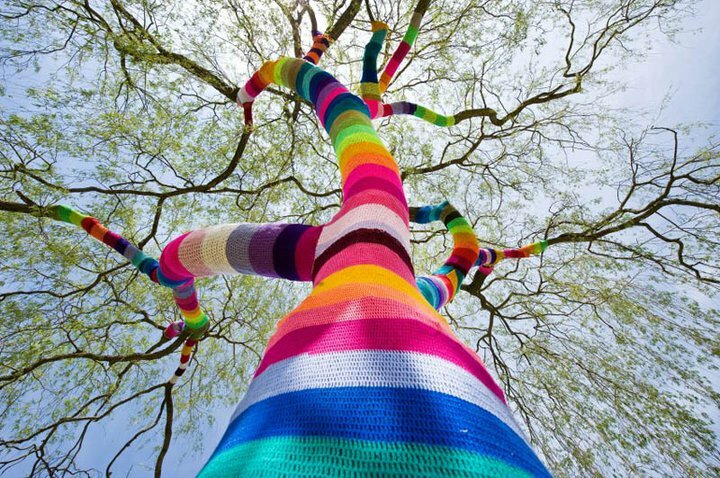 This crocheted yarn bomb makes me want to got to Berlin just to see this tree. How did they do that? Oh well, guess I’ll have to stick to making hats and scarves instead.